The British Academy of Film and Television Arts (BAFTA) revealed its list of nominees for this year’s British Academy Games Awards. Creative Assembly’s Alien Isolation seems to be leading the way with six nominations. Ubisoft Montreal’s, Far Cry 4 received 5. The full list of nominees can be viewed below and on the BAFTA website. 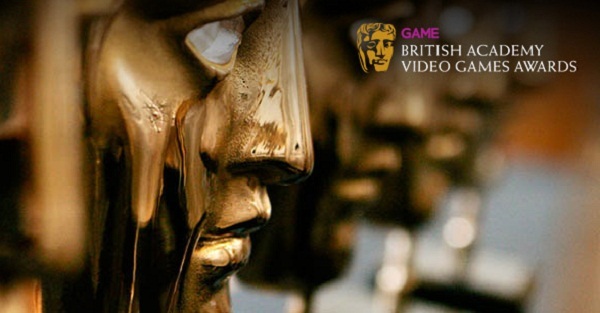 BAFTA will reveal the winners of the 2015 British Academy Games Awards in London on March 12.